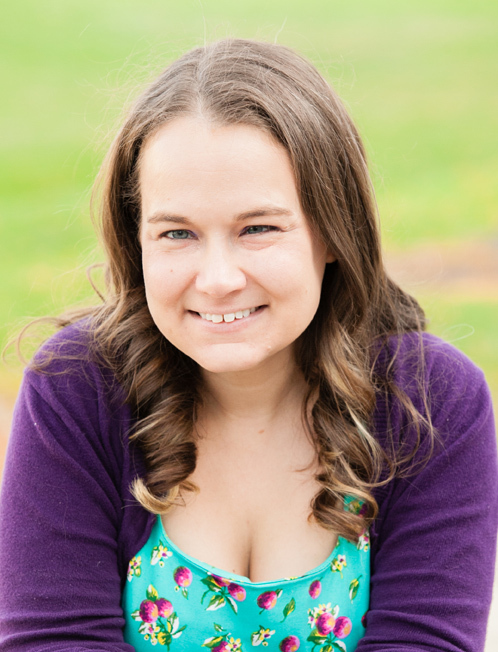 Jessica Spotswood is the author of the historical fantasy trilogy The Cahill Witch Chronicles and the contemporary novels Wild Swans and The Last Summer of the Garrett Girls. She is the editor of the feminist anthologies A Tyranny of Petticoats: 15 Stories of Belles, Bank Robbers, & Other Badass Girls and The Radical Element: 12 Stories of Daredevils, Debutantes, & Other Dauntless Girls and co-editor of Toil & Trouble: 15 Tales of Women & Witchcraft. Jess lives in Washington, DC, where she works for the DC Public Library as a children’s library associate. She is a feminist, a Hufflepuff, and an INFJ.